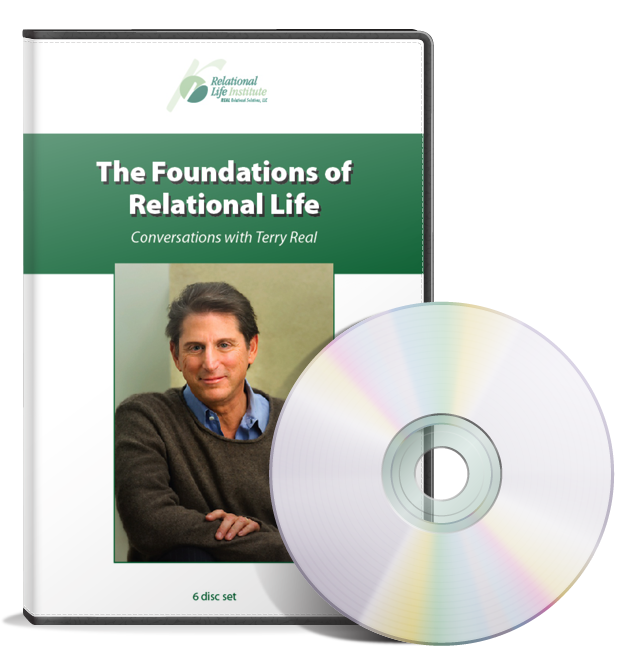 The “Foundations of Relational Life Therapy” is a six CD-Rom Teleclass Course for professionals wanting to learn the basic theoretical framework of Relational Life Therapy™ as taught by Terry Real. 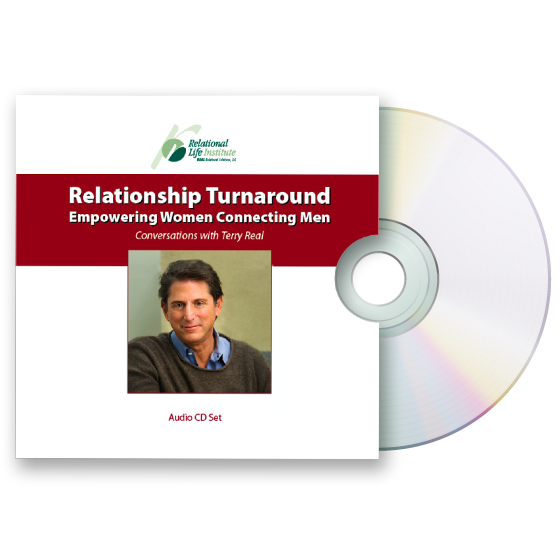 The Foundations of Relational Life Therapy is a six CD-Rom Teleclass Course for professionals wanting to learn the basic theoretical framework of Relational Life Therapy™ as taught by Terry Real. 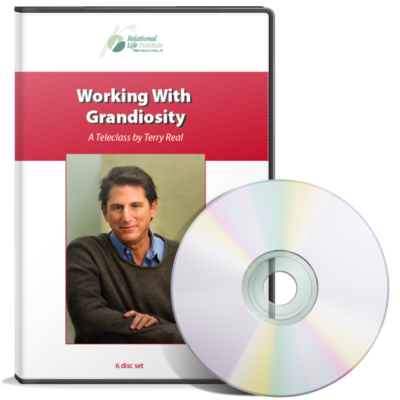 The set contains six one-hour classes, each on a separate compact disc. This course is a prerequisite for the Practicum 1 and also the Advanced Practicum Training and is the first step towards completion of the RLI Training Curriculum for Professionals.